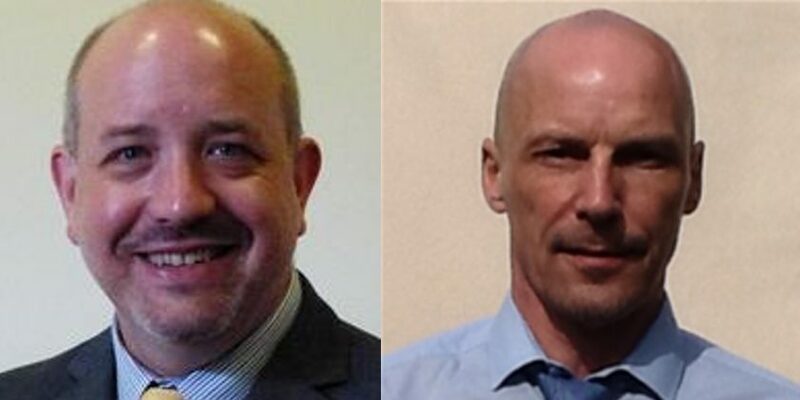 The nominations for the two councillors set to take up the role of mayor and deputy mayor of Wrexham for the next 12 months have been unveiled. Cllr Rob Walsh, Liberal Democrat councillor who represents Llay, will take up the role of Mayor for 2019/20, having served as deputy mayor for the past 12 months. It has also been proposed that Cartrefle Cllr Ronnie Prince, an independent councillor who is non-aligned to any party in the Guildhall, takes up the role of deputy mayor. Three factors are taken into account ahead of the formal nominations for mayor and deputy mayor – including a councillors seniority, their ability and willingness to be proposed and also their attendance at meetings. Councillors who have previously served as mayor can put themselves forward for mayoral appointments in the future, however preference is given to those who have not already served in the role. As part of their roles over the next 12 months both the mayor and deputy mayor will attend civic events across the county borough. If the nominations are backed by councillors both Cllr Walsh and Cllr Prince will be formally appointed to the roles at Wrexham Council’s AGM in May 2019.